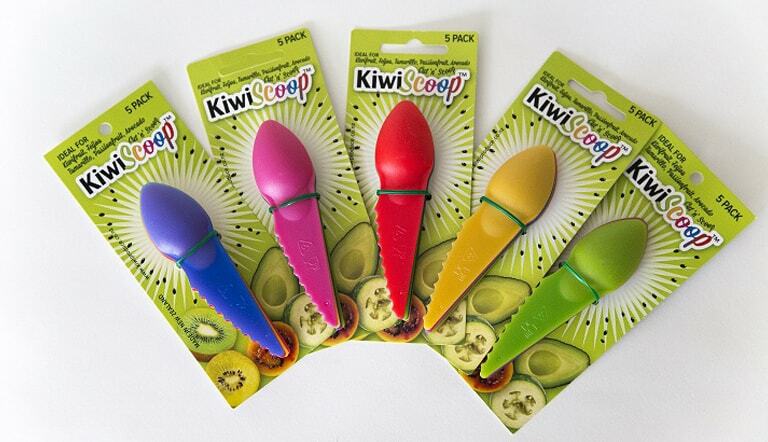 Kiwi Produce is based in the sunny Bay of Plenty, New Zealand - the Kiwifruit Capital of the World. 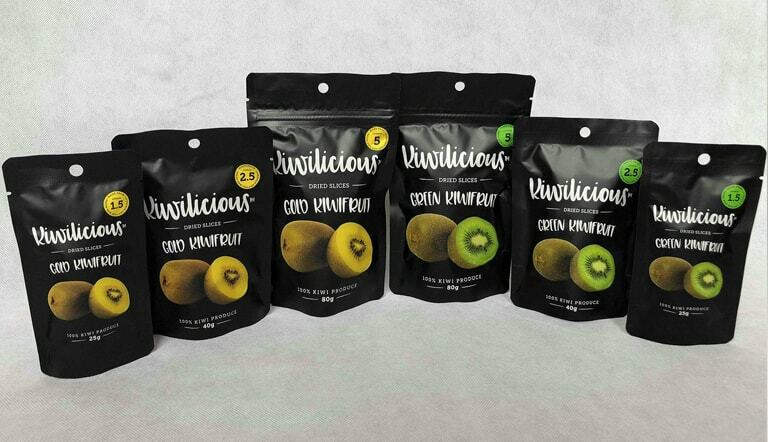 Kiwi Produce Limited specialise in packing and pre-packing a large variety of locally grown fresh produce for retailers and markets throughout New Zealand and offshore export. 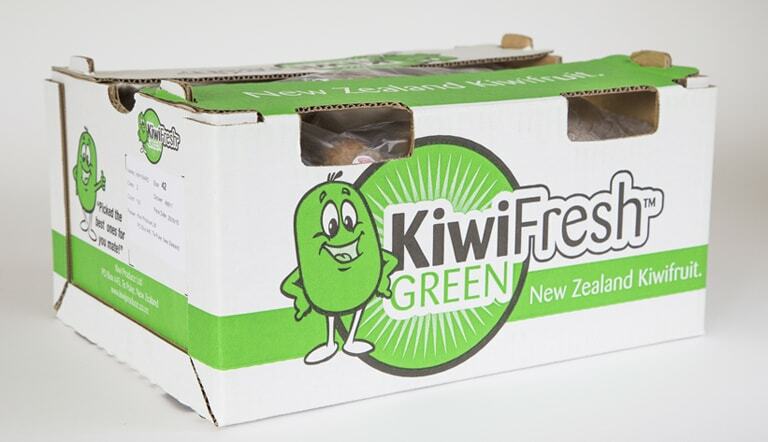 At Kiwi Produce we aim to achieve the highest returns for our growers and deliver high quality produce to our markets. Our packhouse and office are located a short drive from Te Puke, the 'Kiwifruit Capital of the World' and 23 kilometres from the Port of Tauranga. 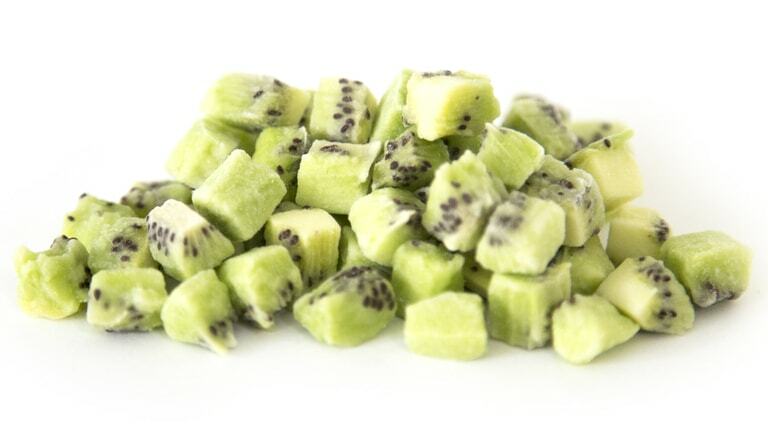 We are operational twelve months of the year and we handle a large range of New Zealand produce including Avocados, Kiwifruit, Feijoas, Kiwiberry, Citrus, Passionfruit and other sub tropical fruits. We specialise in prepack options with a range of sizes inluding Punnets, Flow Wraps and Netlon Bags. 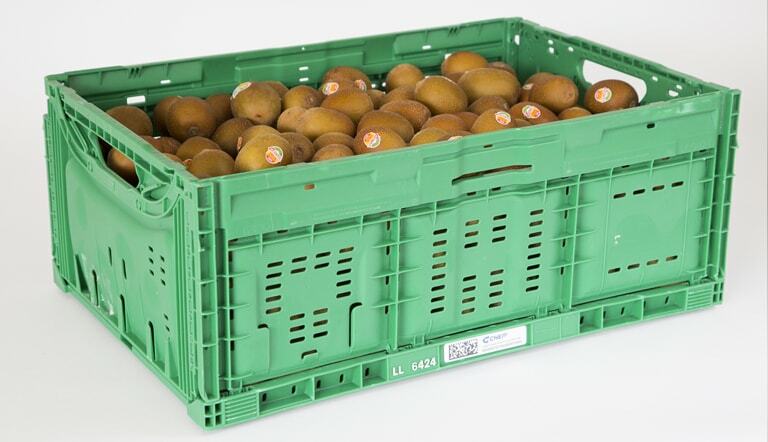 We also supply fruit loose in boxes and crates - and in most cases delivered the next day to our New Zealand customers. We are vastly experienced in marketing and selling both Domestically and Internationally. 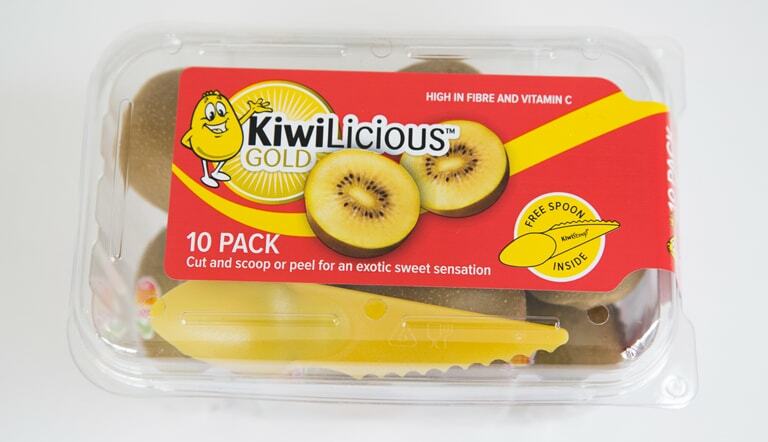 If you're looking for a packing facility to get your produce to market, call Kiwi Produce today.